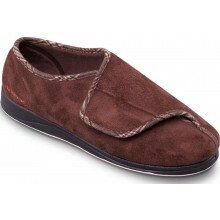 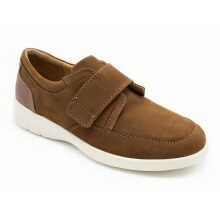 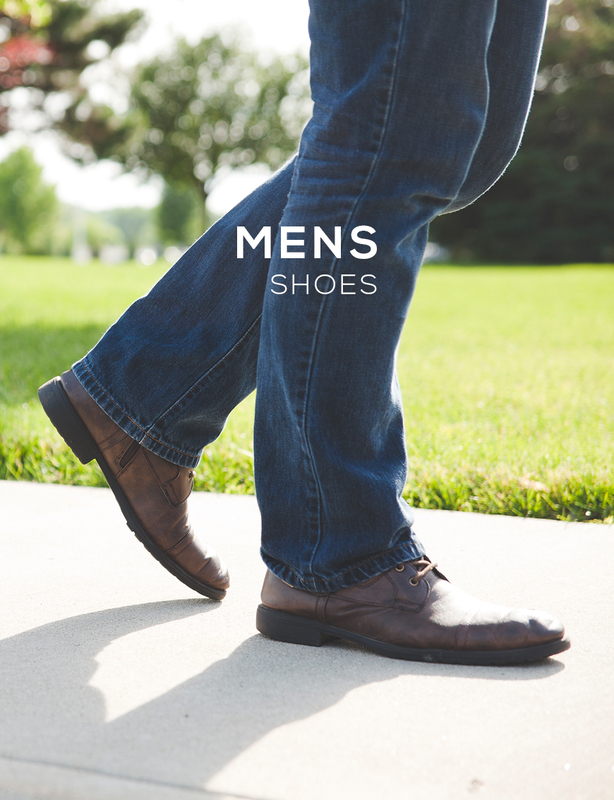 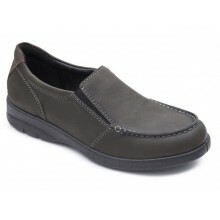 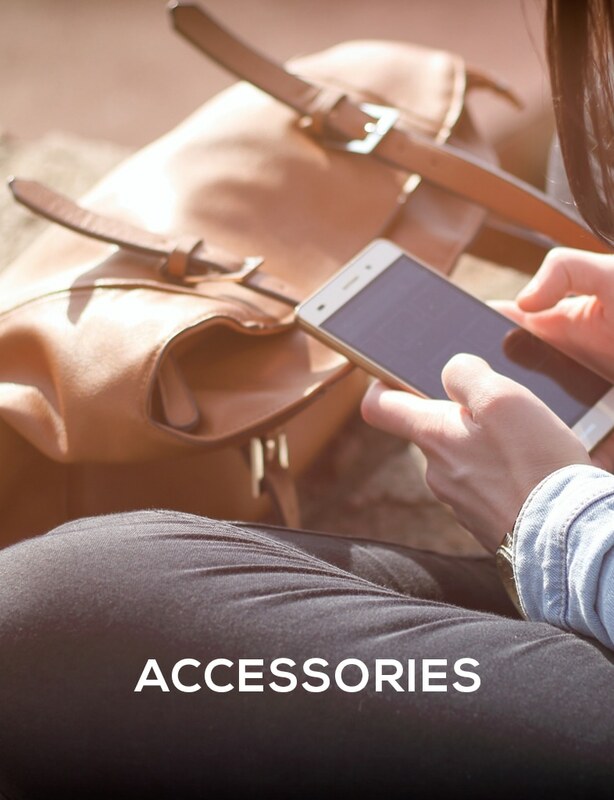 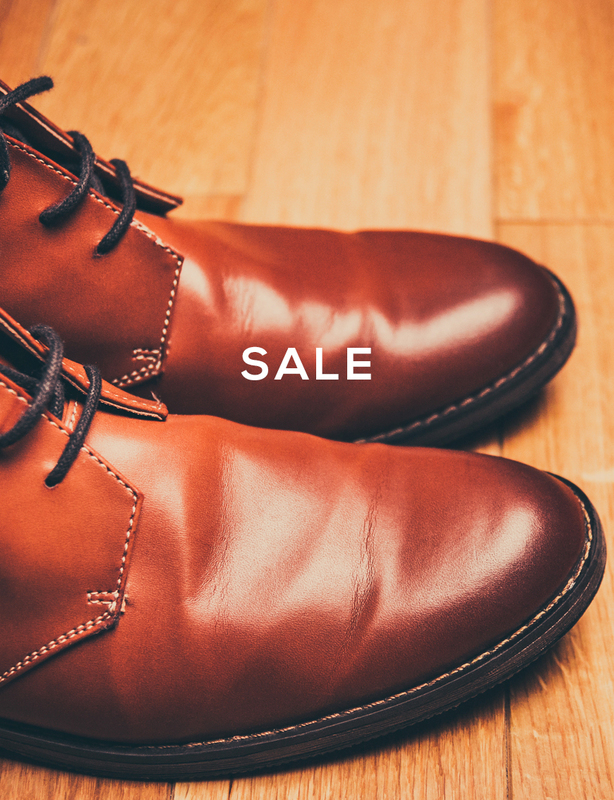 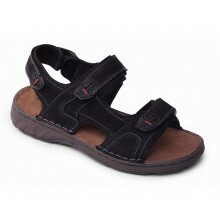 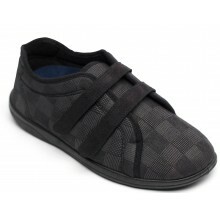 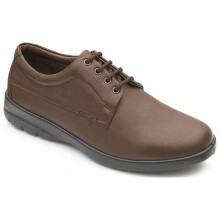 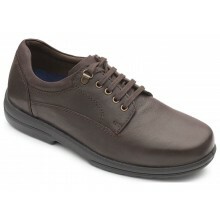 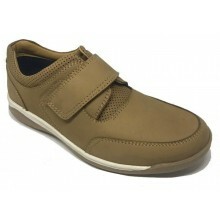 View our full range on Padders Mens Footwear here. 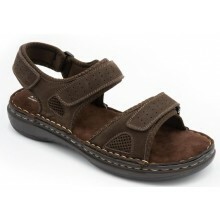 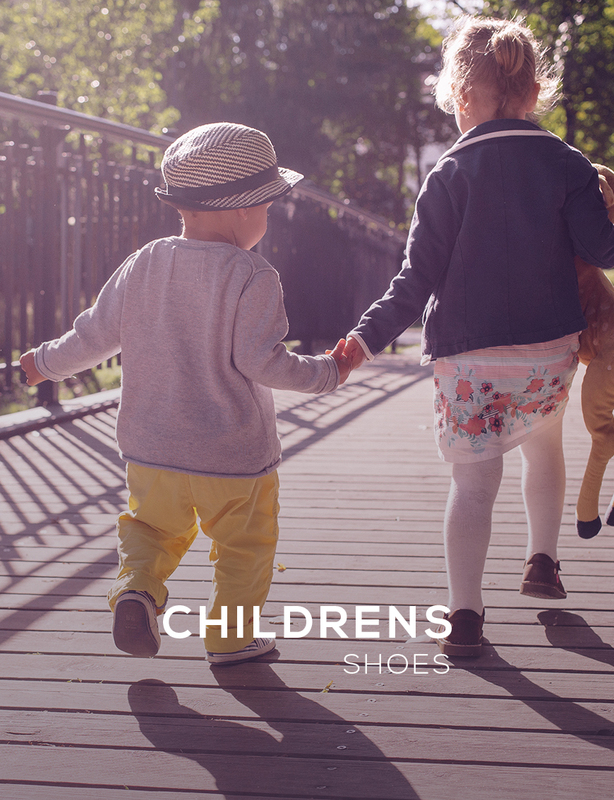 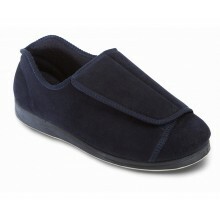 Padders have the concept of comfort so well sewn up that feelgoodfeet™ is their very own trademark. 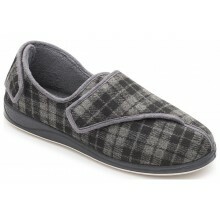 It's a word the sums up the unique approach to creating the ultimate in comfy Padders Mens Shoes & Slippers. 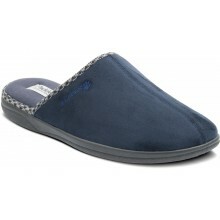 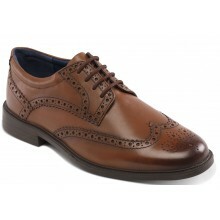 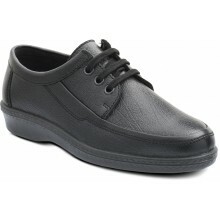 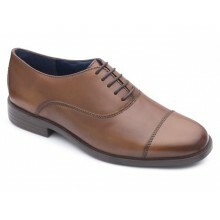 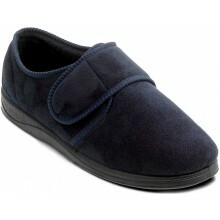 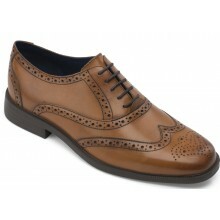 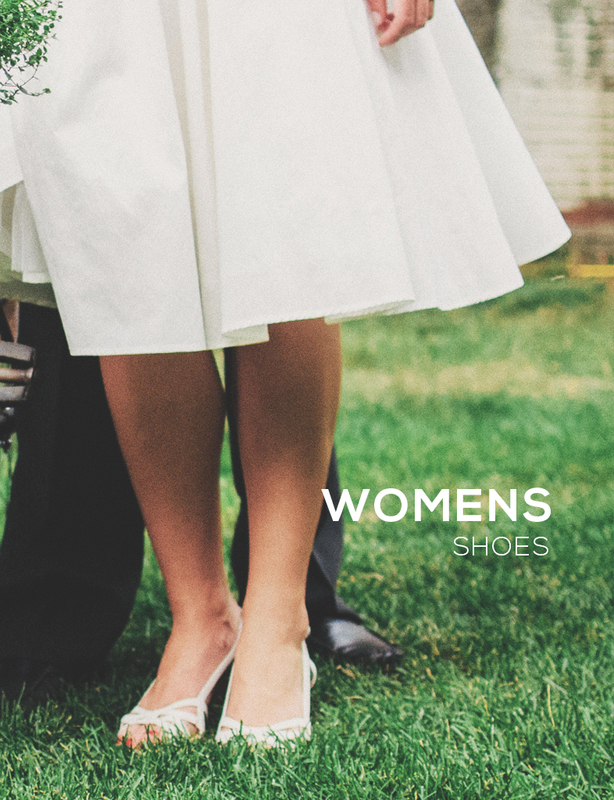 All Shoes International products come with FREE UK DELIVERY and our world famous 'Price Pledge'.